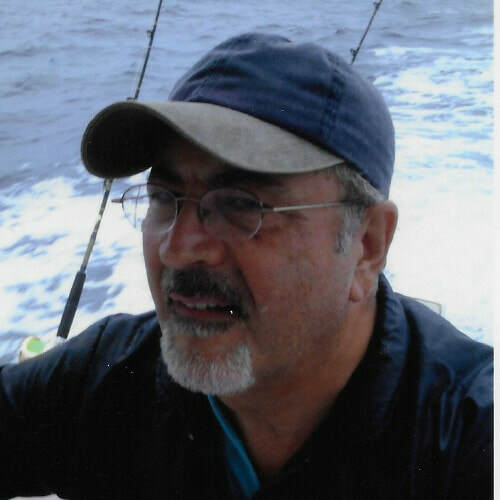 Retired medical doctor and educator who has published and presented medical research in national and international venues. Currently writing fiction consisting of murder mysteries with a medical theme. My prior writing experience involved reporting investigations of clinical research primarily concerning medical imaging and involving co-authors and other investigators. I have a blog about my clinical medical experience entitled BedsideManner on Moonglow1955.blogspot.com. Other than writing, I spend my time reading, swimming and listening to classical music and jazz. 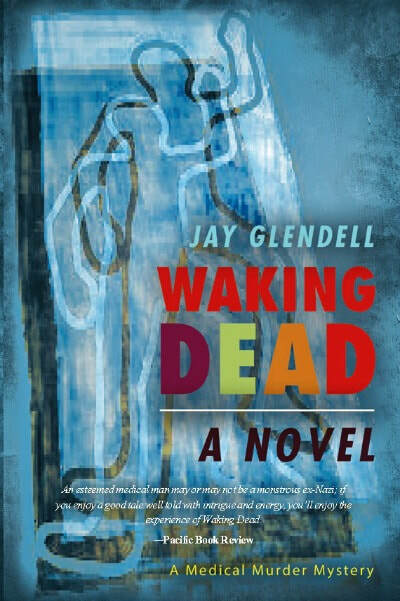 Waking Dead is the spellbinding story of the search for a psychopathic physician. After two gruesome murders take place, Dr. Paul Peres, a friend of both victims, is eventually persuaded that the murders might be the work of his Chief of Surgery, Dr. Hans Reisbach. He is recruited by a beautiful and highly motivated FBI agent, Karen Andersen, who is convinced that only Paul can help her convict Reisbach, who has a twin brother that has disappeared somewhere in Europe. They must pursue the evidence to find the brother and prove the surgeon's guilt. The ensuing chase leads Dr. Peres and the agent to Puerto Rico, Barcelona, Andorra, and finally, to the Florida Keys. In the course of their pursuit, the personal details of Paul and Karen's lives add depth to the narrative. The story includes the perennial struggle of good versus evil, as personified by the twins. The dangerous lines between science, medical research and the ethics of testing. The horrors of experiments on living subjects, hence the title. The plot is sustained by the interweaving of past and present events, and the revelation at the end of the story is its tour de force.